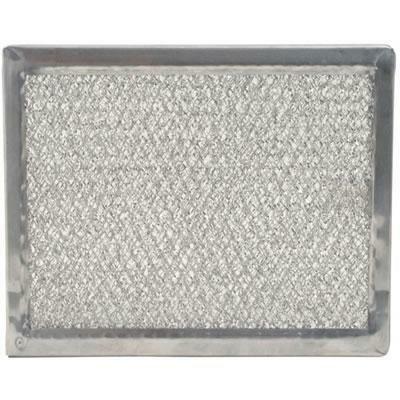 Grease filter for microwave combination ovens. 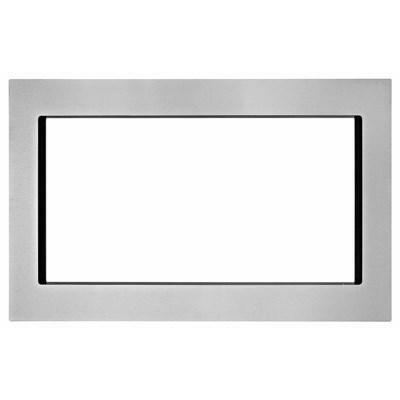 KitchenAid 30" trim kit for 1.6 cu. ft. countertop microwave oven. 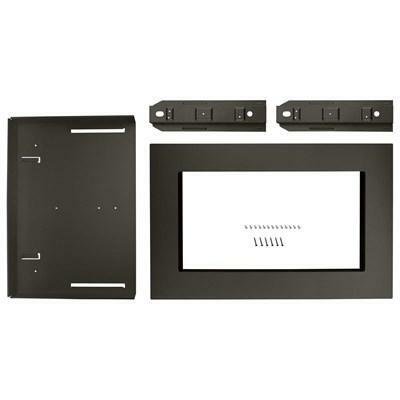 KitchenAid 27" trim kit for 1.6 cu. ft. countertop microwave oven. 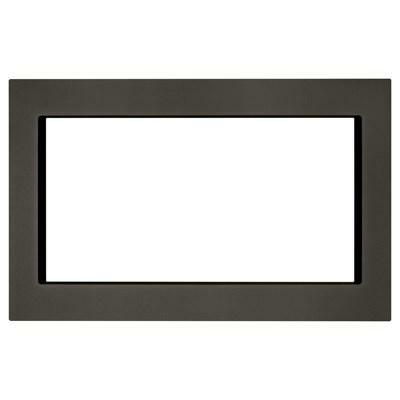 KitchenAid 30" trim kit for 2.2 cu. ft. countertop microwave oven. 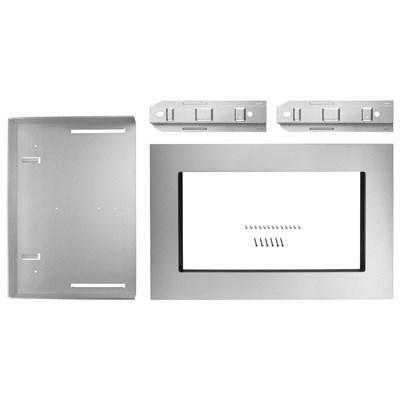 KitchenAid 27" trim kit for 2.2 cu. ft. countertop microwave oven.